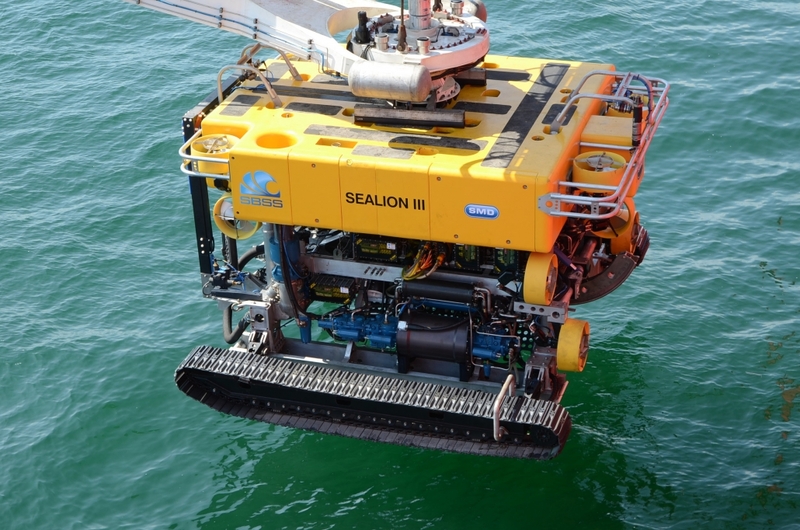 Soil Machine Dynamics (SMD) design and manufacture subsea robotic machines. The deep sea floor is still one of the most unexplored, and inhospitable, places on Earth. No light, no warmth and high pressure all make it a challenging environment to work in. Why work under the sea? Well, every time you use the internet it’s likely that some of the information came through cables which are laid in a trench under the sea floor. Those trenches need to be dug and the cables need to be laid somehow. Or if you’ve seen off-shore windfarms, have you wondered how the electricity gets back to shore? More cables on the sea floor. It isn’t possible for people to lay these trenches themselves, so a robotic machine, also called a Remotely Operated Vehicle (ROV) is used to dig the trenches and lay the cables. 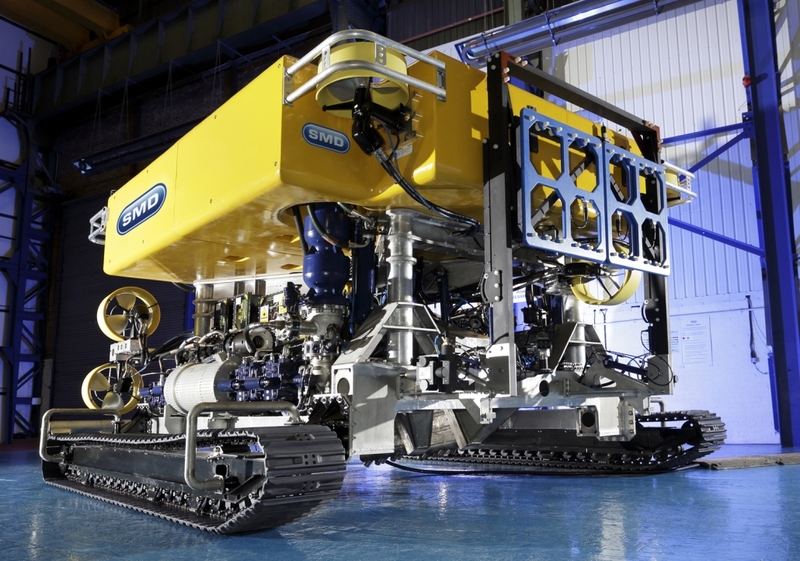 The engineering that goes into the development of ROVs is staggering as they need to be both robust enough to survive in such a harsh environment as the bottom of the sea, and easily controllable. This video shows how an ROV digs a trench and lays a cable in it. The language is aimed at people looking to buy one of the machines so uses a bit of jargon, but the animation does help to show how the machine works. 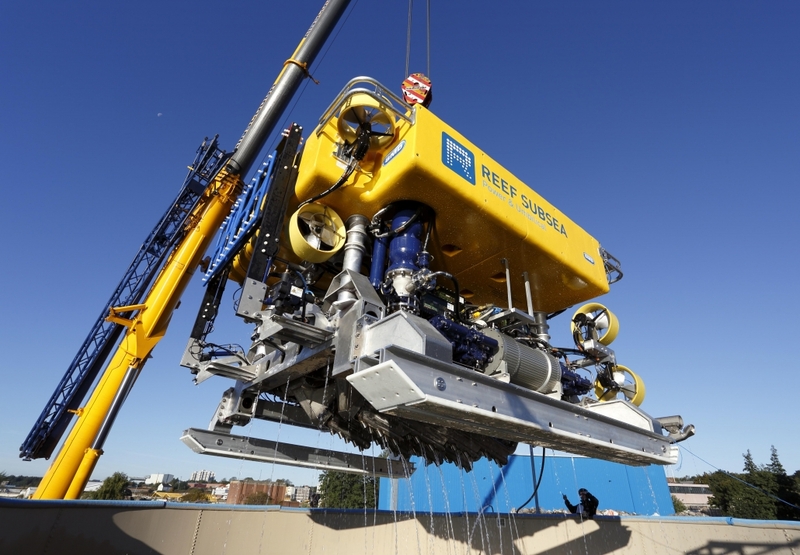 To design, develop and make ROVs requires a lot of different STEM, and non-STEM, based roles. Although based in the North East, SMD is a global company, so there could be opportunities to travel. You can see what current vacancies SMD are available here, and also read about two of their employees, Charlotte and James.